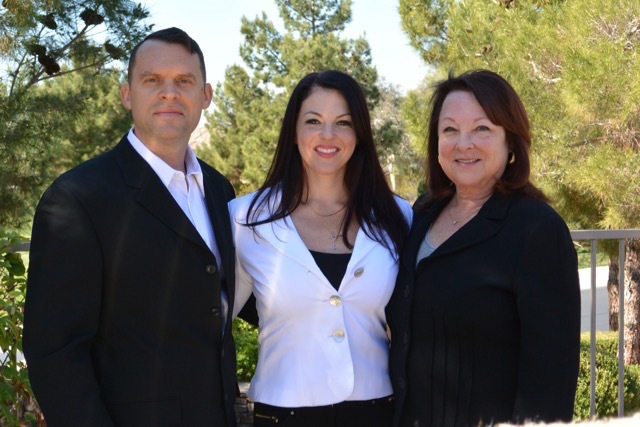 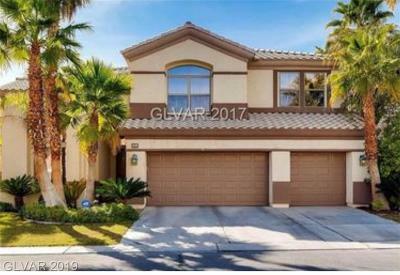 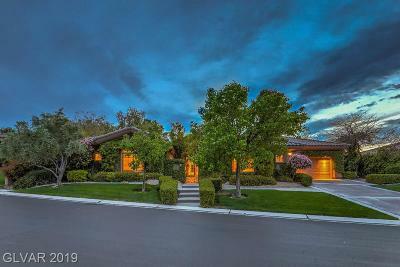 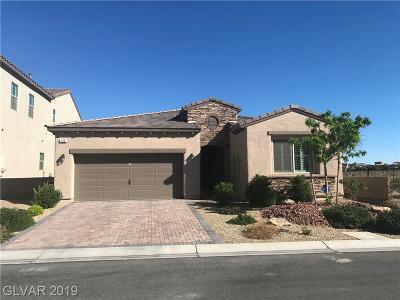 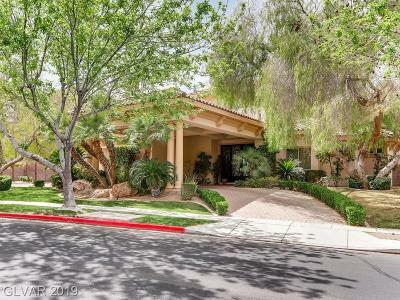 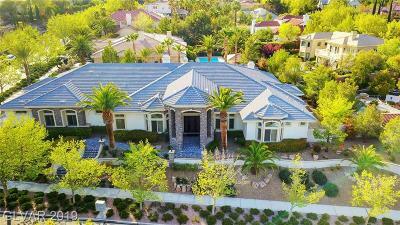 Below you will find Guard Gated Homes & Condos for Sale in Las Vegas & Henderson NV. 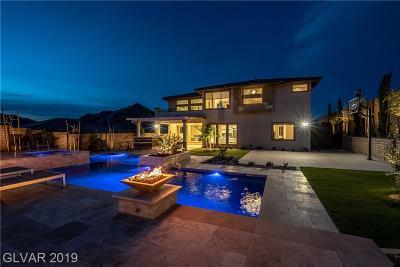 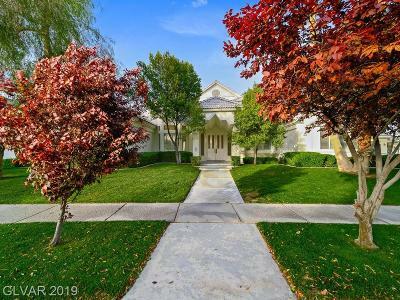 The homes below are listed in order of newest to market first, so you will be able to keep an eye on those luxury homes that have been JUST LISTED. 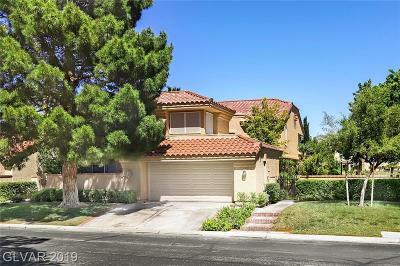 If you wish to search by Guard Gated Neighborhood instead, Click Here.